Our history of success remains unrivaled around the globe, and IMG Academy continues to develop elite athletes who achieve success at the collegiate and professional levels. Past alumni and trainees have included world No. 1 tennis players and Grand Slam champions, No. 1 overall NFL draft picks, top NBA athletes, successful PGA Tour/LPGA players, and NCAA champions. Graduates attend many of the most notable universities in the nation, including Stanford, Duke, Ohio State, and Johns Hopkins, as well as several service academies. 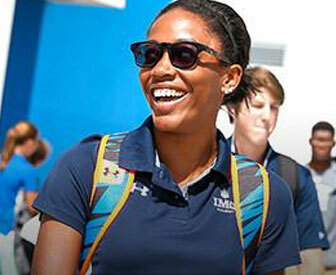 IMG provides an all-inclusive campus for athletes of all levels. 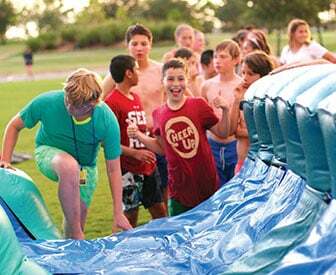 Our world-renowned location includes professional-grade sports facilities and accommodations, world-class technology, and a wide variety of programming, including a 5th-12th grade boarding school, year-round youth camps, adult camps, corporate retreats, group hosting, team training, events, and professional and collegiate training. 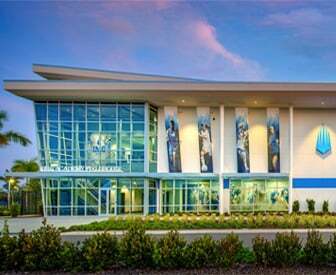 IMG Academy’s sport programs include baseball, basketball, football, golf, lacrosse, soccer, tennis, and track and field. 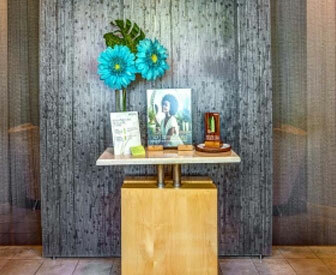 IMG’s Athletic and Personal Development (APD) program also provides unparalleled training that supports each department on campus and truly separates IMG from any other sports academy or athletic venue in the world.